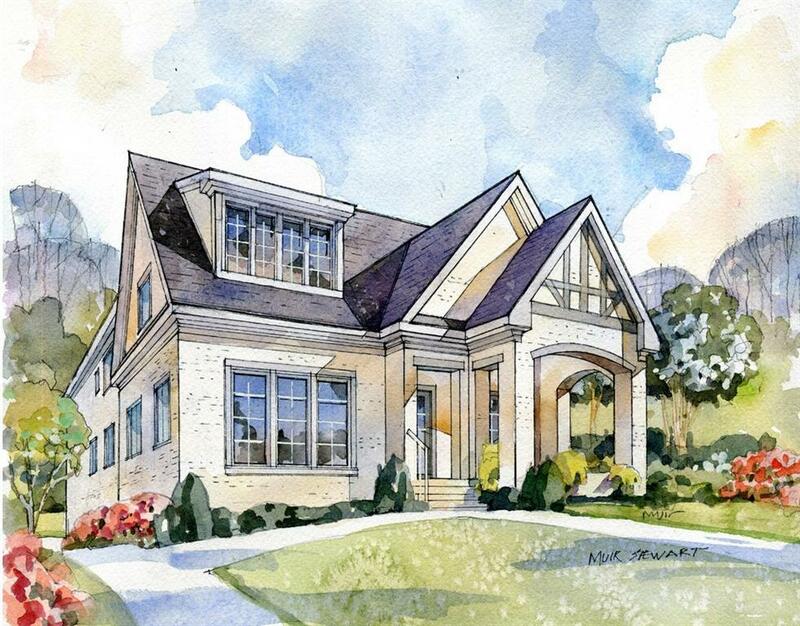 Don't miss this gorgeous new construction by Nick Beaudry Homes. Just in time to customize your new Decatur home, located in the much desired Great Lakes neighborhood! Spacious floor plan includes a fireside living room, chef's kitchen, and top-of-the-line fixtures. Master en suite offers a dual vanity, soaking tub, spa shower, and walk-in closet. This Tudor is complete with finished basement, covered front porch, rear screened porch, and ample storage. Directions: From Downtown Decatur, Head North On Clairemont. Turn Right On Michigan And House/Lot Will Be On Your Right.